Brick replacement, brick repair, and brick cleaning are several ways to protect your home from the elements while improving its curb appeal. 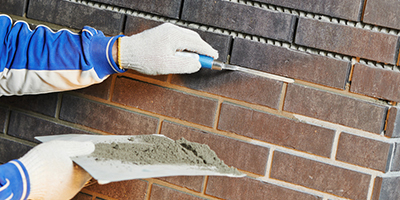 At Turnbull Masonry we provide a wide variety of brick services, including brick repair, brick replacement, and brick cleaning. 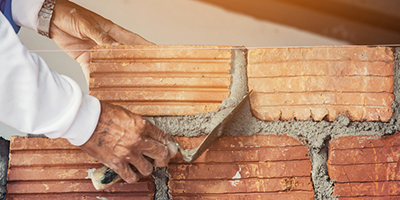 Brick repair should only be handled by an expert mason with the knowledge to handle any job correctly. 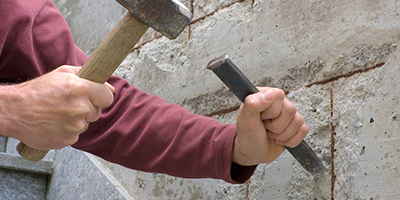 Tuckpointing, as it is commonly known, or more correctly, re-pointing, is necessary to replace the old mortar that is in need of repair. 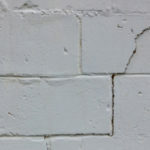 With time the mortar between the bricks can become damaged, this damage allows water, humidity and moisture to destroy the integrity of the brick. 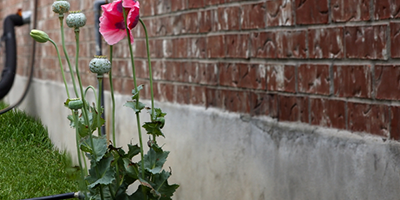 Replacing the old mortar on your home will help preserve the brick by creating a new seal. 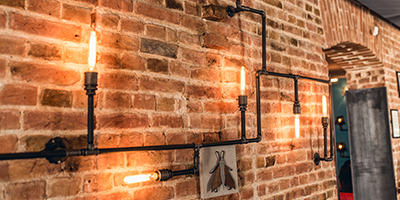 As brickwork ages the risk of leaks it increases. 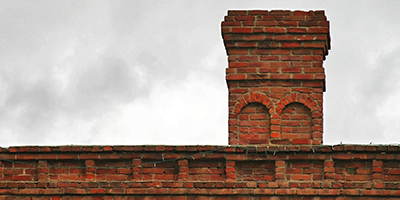 In addition, damaged brick on a chimney may fall. 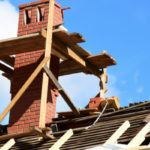 You can avoid these risks and improve the appearance of your home with a complete or partial chimney rebuild. When your chimney is properly working it is built to keep you safe and warm. But if your chimney lacks appropriate maintenance it will develop problems that jeopardize your safety. This is why we don’t take chimney repairs or chimney rebuilds lightly. 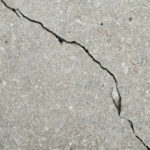 Incorrectly sloping or loose concrete can cause water damage to your home as well as present other dangers such as tripping, water pooling and ice. Sidewalks, porches, foundations, decks, and patios can all be corrected by getting rid of the old leveling and installing new concrete. This will give an improved appearance, lessen the possibility of water damage and increase the value to your home. Parging is a necessary component of brickwork. It is the smooth flat surface at the bottom of a brick wall. 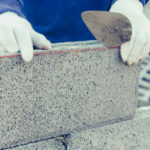 From time to time the parging needs to be improved, by removing the old and applying a special type of cement to create a fresh seal from the elements. Is your foundation cracking and crumbing? If so, applying a special coat of parging is often recommended to enhance appearances.